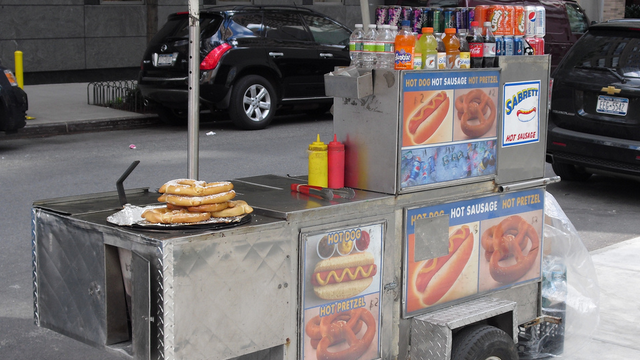 A food cart business can be a ticket to steady profits. But you should not set up one without ample preparation. 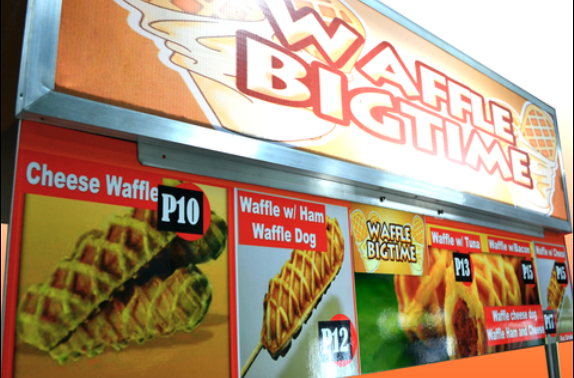 Because of low capitalization and strong earning potential, food carts have become one of the most the preferred types of start-up businesses for many Filipinos. Richard Sanz of the Philippine Franchise Association (PFA), in an interview with Entrepreneur Philippines, identified two options in putting up a food cart business: one is to create your own, and the other is to get a franchise. “If you create your own, one good thing is you own it. But then you will have to do everything from the logo, systems, and suppliers. Unlike if you franchise, the advantage is you will not go through all that, and you also eliminate the trial and error phase," he pointed out. However, the downside is that the franchise fee is a bit high so you need bigger investment and you must follow the rules and policies of the franchisor,” he explained. 1. You should have a good concept. For Sanz, the concept should always match the product you are selling. So, if the product is Italian, everything should be consistently Italian themed. If the product is Filipino, the concept should match. 2. Focus on the product first. "Even if the concept is good, but the product is bad, people will just avail at the start to try it out, but they will not be coming back," Sanz said. Making sure that you have a consistently good product will ensure the long term viability of the business. 3. Get a good starting location. This is one of the single most important factors of a food cart business. Make sure that the site is very visible with very high foot traffic. "Do your research, try to gauge the amount of people passing through a particular location, and also make sure that these people suit your target market for your product," Sanz advised. 4. Come up with a good stall design to attract customers. As a marketing tool, having a good storefront is critical for any startup. "Ask yourself, how will I differentiate myself from competitors? To do this, you will probably need to hire a good designer and architect or visit other countries to get a good idea. Trade books and magazines could also help you decide what design will work for your line of business," Sanz said. 5. Have an efficient operating system. Sanz said it is very important to install a good operating system in your business, especially if you're a startup with limited resources. "Here is where the stall operation will revolve. This is important because in cart business, there is limited space. You should be able to store your product and prepare them with that limited space," he explained. 6. Don't bank on credit to bankroll your business. Obtaining the needed capital for your business is a necessary step, but Sanz counsels it would be wise to use your own money, so in case the business doesn’t do well, no creditor will go after you. "The rule is: you only invest what you are prepared to lose,” he said. 7. Be a stickler for service. A food business is very dependent on a good reputation for success. Maintaining a good service level, efficient systems, and clean products and workstations will go a long way and help you achieve longevity and further build credibility. 8. Intend to pay your suppliers, employees, and lessor (rent) on time to ensure continuity of operations. There's nothing more annoying than having to stop operations for lack of supplies, place of business, or both. To avoid this, Sanz advises entrepreneurs to set up an active payment system that is both efficient and timely. "Suppliers are the lifeblood of your company, and if they stop because of non payment, you will lose a lot money. Also, make sure to pay the right wages and give mandatory benefits to your employees, because a happy worker is a productive worker," he added. 9. Secure all necessary permits before starting operations. Before the first day of operations, make sure to register your business with DTI, IPO, and BIR; also get the necessary business permits in the barangay and municipal/city hall (mayor's permit). Doing so will spare you from the hassle of processing it while your business is already under way. 10. Choose the right franchise. 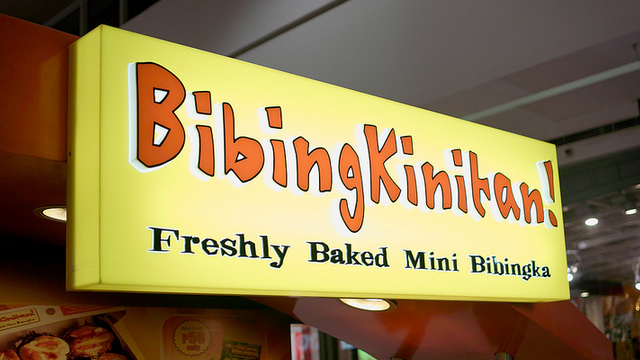 If you opt to get a franchise instead of starting your own business, make sure that the franchisor is a good-standing member of any (or all) of the three major franchise associations in the country: the Association of Filipino Franchisers, Inc (AFFI), PFA, and the Filipino International Franchise Association (FIFA). Do background checks, talk with franchisees, and consult a lawyer before signing the franchise agreement. "People should be very careful before getting a franchise for food carts because there are already fly-by-night franchisors that are taking advantage of this to enrich themselves illegally. This is why membership with PFA and/or AFFI is important because these two groups screen their members properly," Sanz ended.